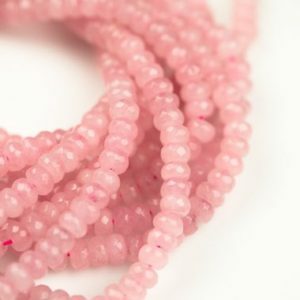 Shop our selection of genuine natural rose quartz beads for jewelry making. 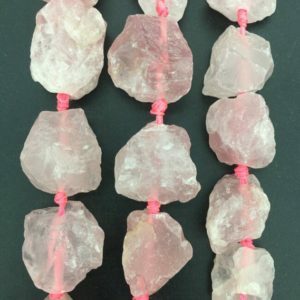 Browse various shapes and sizes of beautiful healing rose quartz stone beads. 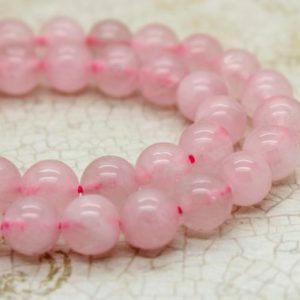 Rose Quartz Beads Meaning Rose quartz is the classic stone of love. It helps dissolve old hurts and open the heart to trust in love and have faith in the benevolence of the Universe. It has a melting effect on mistrust and suspicion, and reawakens the heart chakra to abundance of love available to it. It is a great stone to place in your home or workplace to increase the vibration of harmony and love in the environment. Visit Rose Quartz Meaning & Properties for more about the benefits of rose quartz. 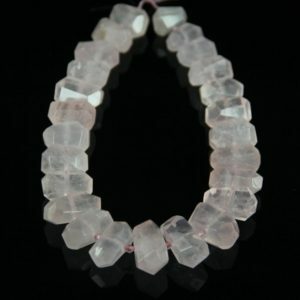 rose quartz, 8mm faceted, natural gemstones, round beads, full strand, 16", approx. 48 beads. 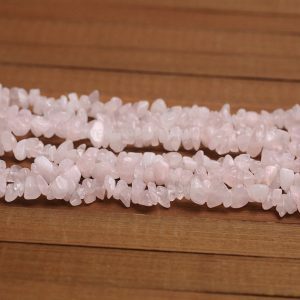 50 grams Rose quartz chip beads for jewelry making. 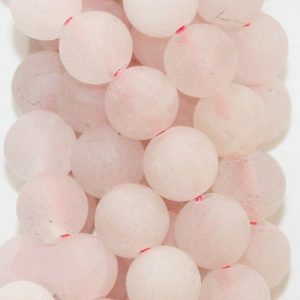 Pink pre drilled loose natural stone crystal gemstones. Wedding ideas destash in bulk. 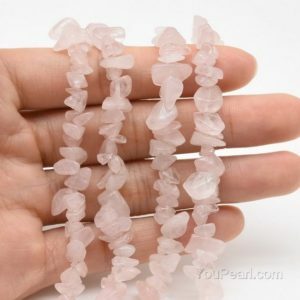 10MM046 10mm Carved rose quartz lotus flower round loose gemstone beads 16"
6mm rose quartz, faceted round, natural gemstone beads, full strand, 16", approx. 66 beads. 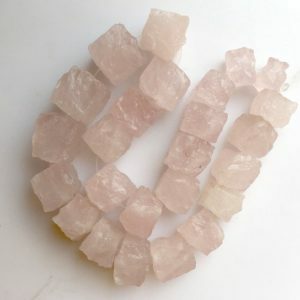 Genuine Rose Quartz medium size approx. 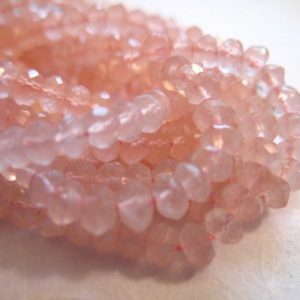 8 - 9 mm chips - Gemstone Beads - Full long Strand 36"
Thank you for shopping for Rose Quartz Beads! Rose Quartz healing properties include: emotional healing, hope, joy, love, nurturing, self-love. 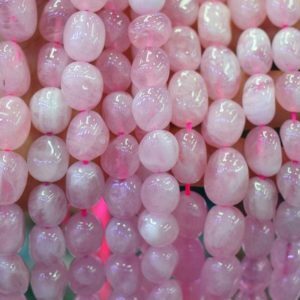 We have scoured Etsy to find the best genuine rose quartz beads. We look for handcrafted & handmade, unique, OOAK, & high quality natural gemstones.